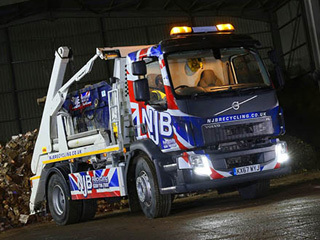 Looking to hire a skip for a day on an affordable, low cost yet reliable basis? 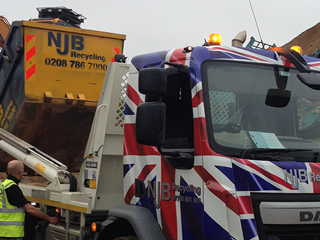 Interested in skip hire prices or average skip hire prices in Brentford? 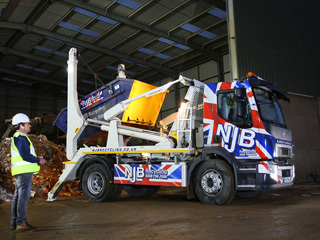 NJB Recycling can handle house clearances and commercial collection, disposals, removals and recycling at even same day notice – rent a skip in Brentford and pick from a range of cubic yard sizes – from mini, small and midi to large and RoRo Skips – don’t worry about skip cost or how much a skip lorry or other vehicles will cost. Same day skip support is available. 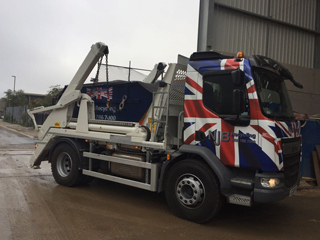 Small skip hire prices and mini skip prices with us are competitive and are amongst the best in the region – covering London, South London and Surrey. 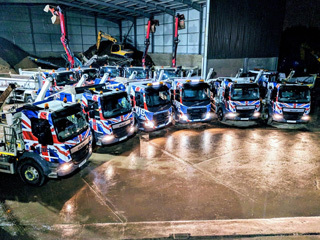 We offer the best rates and best prices for our expertise – affordable prices equal top, reliable care, skip bags and skip bins to save you Brentford dump trips – your junk and trash removal needs are covered. Need to know more about skip sizes prices? We’ll let you in on all of our skip sizes and prices – and we’ll quote you before we get started. 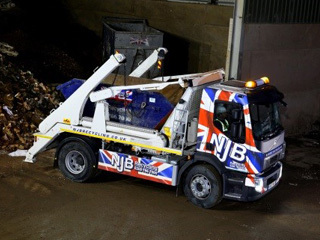 Hiring a skip in Brentford from us couldn’t be easier. Don’t worry about skip cost – for small skip prices or otherwise! Looking for cheap, local, ‘near me’ services to best fit your budget? 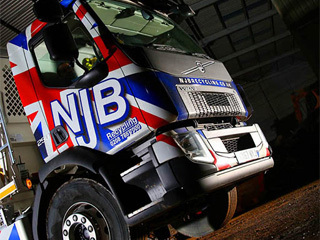 NJB Recycling is the caring company to trust. 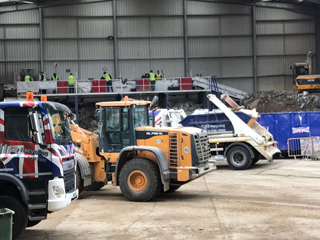 Call us today on 02087867000 or book online – hiring a rubbish skip from us grants you access to quality care and efficient domestic service – each and every time! Skip hire prices near me needn’t be a search you need to make too often in Brentford.